One problem that I have with the music industry is how commercialized it has become. Concert prices are going up and band tees are 50 bucks a pop. Meanwhile, record companies are making billions and artists are losing creative control. Polygondwanaland is a made-up word referencing multiple different things. Gondwana was 1 of 2 supercontinents that formed Pangea. 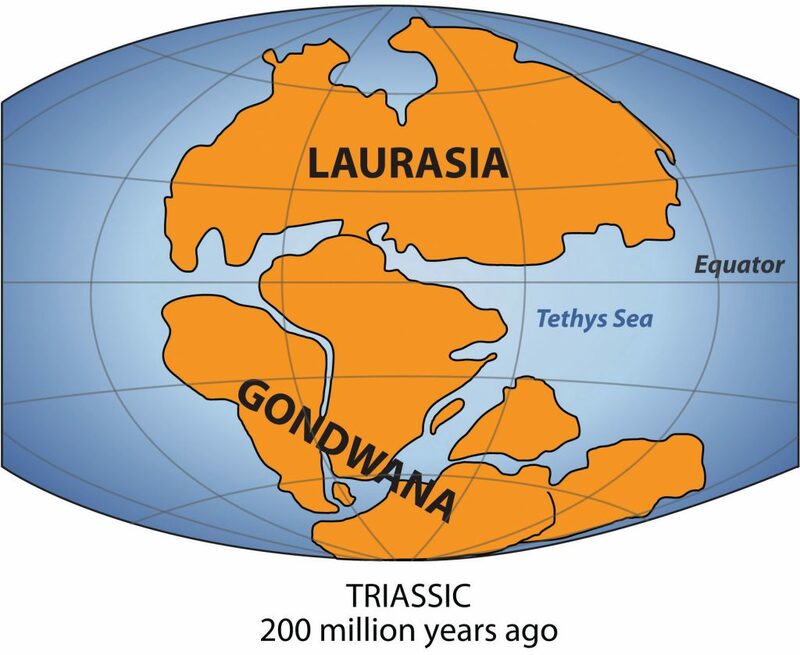 It consisted of Antarctica, South America, Africa, Australia, the Arabian Peninsula and the Indian subcontinent. Polygon might reference their album Nonagon Infinity which pictures a polygon with 9 sides. Many of their albums exist inside the same interconnected universe and reference each other. Polygondwanaland uses polyrhythms, uncommon time signatures, and takes you on a journey to a mysterious land. “Crumbling Castle” is the 10-minute opener. 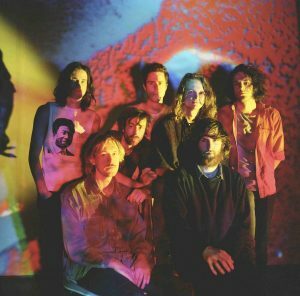 Several of their other albums, including I’m in Your Mind Fuzz (2014) and Murder of the Universe (2017), depict castles in the artwork. Descending guitar and vocals alternate between playing in unison and stagnated with complex polyrhythms. Guitar and flute solos take you up and away as they begin to enter the new world of Polygondwanaland. The lyrics are dark and gloomy. Stu Mackenzie sings, “we wait for our death… our extinction.” This is a heavy epic opening that sets the tone for the rest of the album. Each song transitions seamlessly between one another. They tell a single story and build off each other. Spoken words by Leah Senior narrate the story and propel the album forward. Synth interludes give the impression of time traveling. Relentless drums drive us into “Deserted Dunes Welcome Weary Feet” where we learn that polygondwanaland is full of dinosaurs. A theme of this album is gods and devils and the battle between good and evil. “Loyalty” is about a god whose people revolt against him. He chooses to make an example and show his wrath until he gets his loyalty. “Horology” takes you “to the ninth circle of hell”. They sing about a demon creature the walks across the land with death. The last 3 songs touch on the theme of tetrachromacy, which is having 4 distinct cone cells in the eye. This condition is seen in many birds, fish, and other animals. Humans only have 3, which is why we see 3 primary colors. Millennia ago, all mammals were tetrachromats but it has been genetically phased out over time. 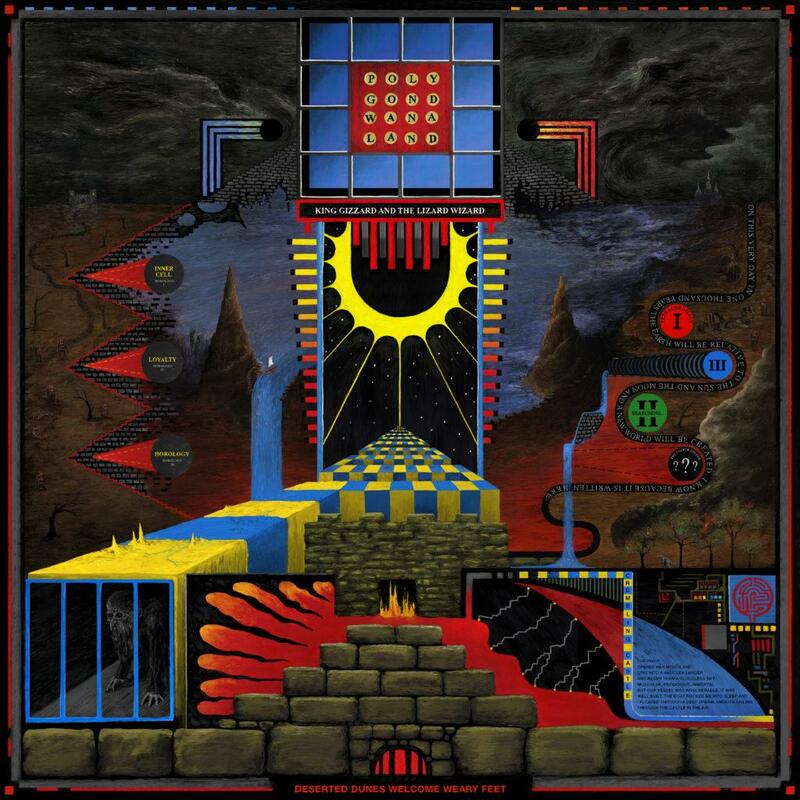 King Gizzard and the Lizard Wizard has delivered another stellar album with Polygondwanaland. The use of strange rhythms and time signatures creates a unique sound and music that is anything but boring. The albums complexity and connectedness transports you into a new world as all good psychedelic albums should. Free music is a futuristic idea and one that I can get behind. 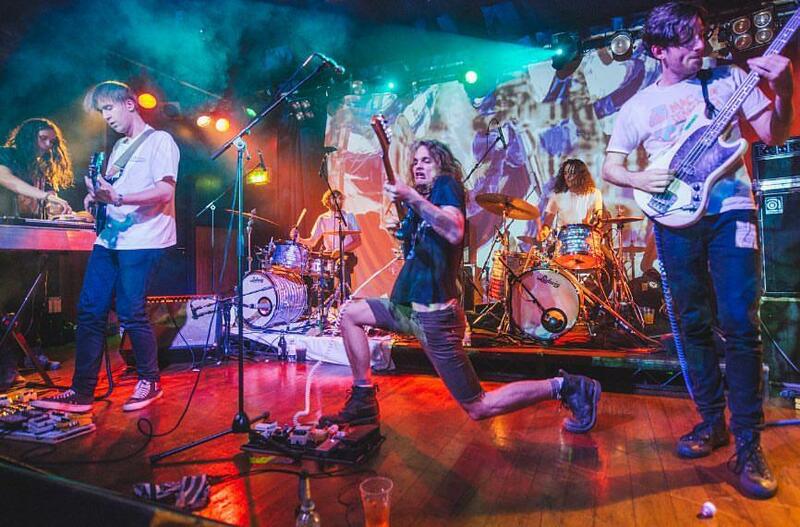 King Gizzard has promised another album this year, so all we can do is eagerly await as they explore new musical ideas.